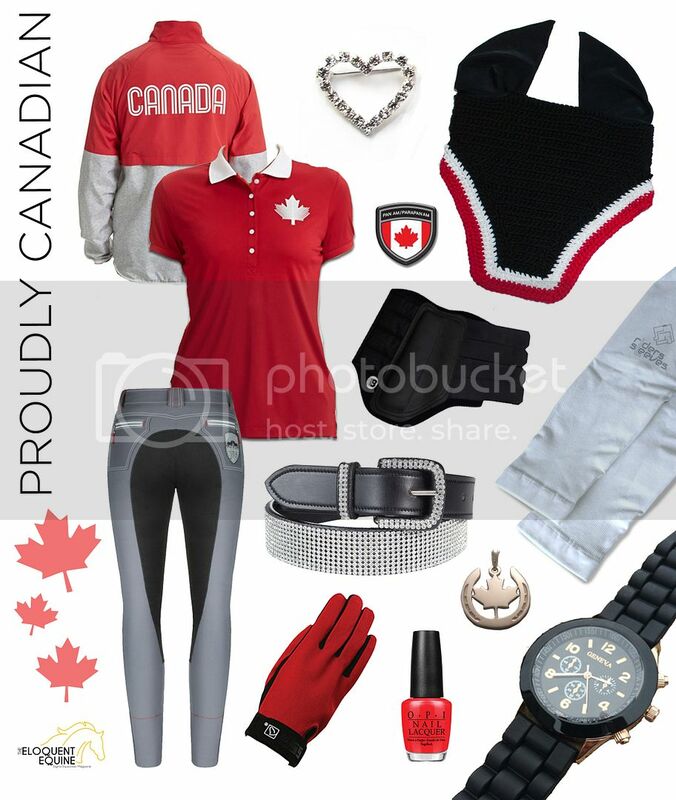 In the spirit of Pan Am 2015 and the Canadian pride going around, its only fair that our latest #ROOTD has a distinctly Canadian flair. Yes, we may have overdone it on the red and white, but why not? (its a great colour combo – even if we are a little biased).